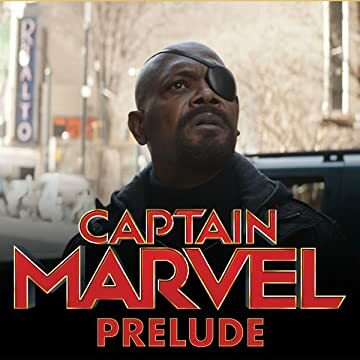 Collects Marvel's Captain Marvel Prelude, Ms. Marvel (1977) #1, Ms. Marvel (2006) #1, Captain Marvel (2012) #1, Generations: Captain Marvel & Captain Mar-Vell And Life Of Captain Marvel (2018) #1. 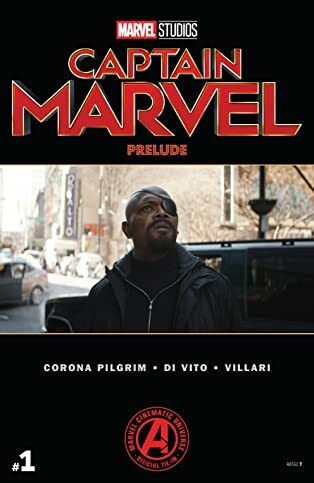 Prepare for Captain Marvel's cinematic debut with titanic tales setting the stage for the Marvel Universe's mightiest hero! When an encounter with Kree soldier Mar-Vell grants Carol Danvers amazing powers, she begins a costumed career...as Ms. Marvel! 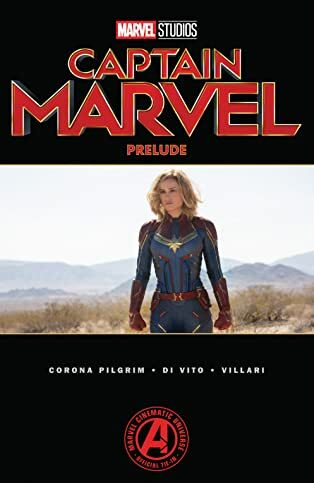 Determined to prove herself the best of the best in a world full of fearsome foes, Carol takes on the mantle of Captain Marvel — and the responsibility of protecting the entire planet! But what happens when she comes face-to-face with Mar-Vell...who died years before? Plus: Look back at Carol's early days, and learn what shaped the woman behind the mask!